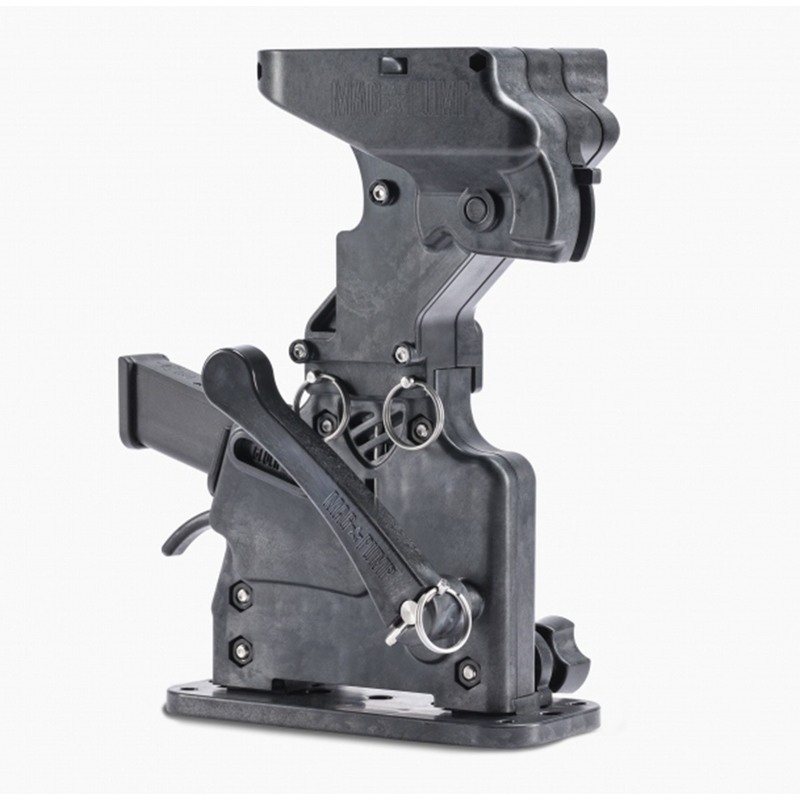 The newest addition to the MagPump™ line is the 9mm Handgun Double Stack Magazine Loader. The loader dramatically reduces time and effort required for loading magazines. Load each round in less than a minute by dumping up to 50 rounds of loose 9mm Luger ammunition into the self-sorting hopper, insert the magazine, and actuate the lever! MagPump’s™ unparalleled technology automatically orients the round with each actuation. 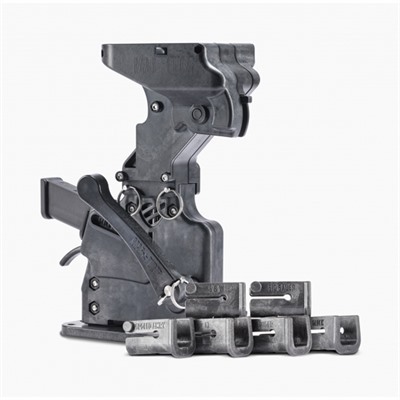 To be able to work with so many different types of double stack magazines, the MagPump™ 9mm Handgun Double Stack Magazine Loader comes with separate magazine retainers for Sig, Glock®, Smith & Wesson, Springfield Armory, Ruger®, and CZ USA magazines. 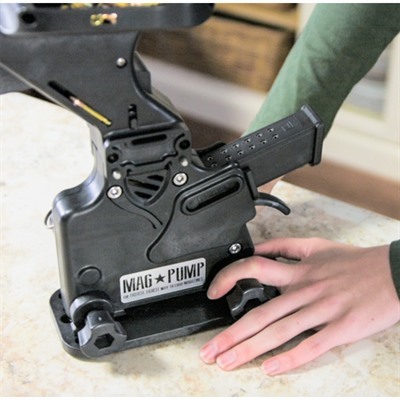 Save your thumb, and make loading your 9mm Double Stack Magazines that much easier with the MagPump™ 9mm Handgun Pistol Loader!